I find that a lot of business owners have a skewed idea about what a press release can do for them. They either think that by publishing it, top-tier journalists will see it and instantly want to write about them. Or that once it’s published, millions of people will then buy their products. Or both. 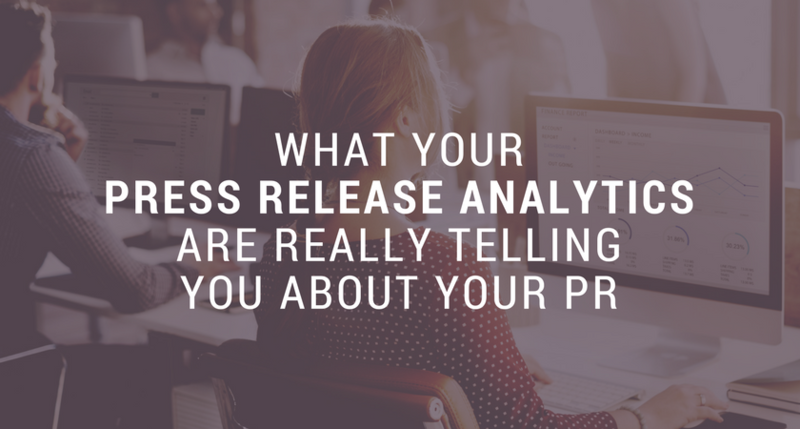 It’s easy to get caught up in press release analytics as a way to make certain assumptions about what a press release is doing, but I want to clear the air so that you really understand how it works for you. Here’s a common misunderstanding. “Headline impressions” doesn’t mean the number of times your press release was read, or even the number of times someone clicked on the title to view the release. There are news aggregators and RSS feeds on thousands of websites that display press release titles like yours. Your title shows up, and it gets counted. So while a higher headline impression number means your press release has the potential to be seen by more people, it’s not necessarily an indicator of how many people read it. Even if someone does read your press release, they don’t have to click the link to your site. You have to do the work to get them there. Then link to the landing page for that offer so people don’t have to click to find it. By giving them something enticing (the special report), people will be more likely to leave the press release for your website. 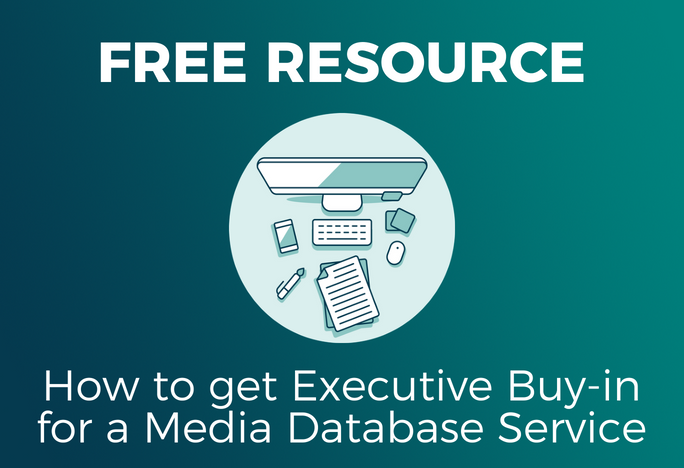 In your analytics, you might see “Media Deliveries,” along with a list of different news stations and websites that received a copy of your press release. Some of these will automatically publish the release, especially if they have an aggregate news feed like I mentioned earlier. But others will pass. Some have actual human editors who review the press releases and only pick the ones most relevant to their audience to publish. Don’t be discouraged by this. You want your press release to appear where it’s most relevant, where readers will get the most out of this. So focus on quality over quantity when it comes to where your press release is published online. Whatever your analytics tell you, remember that you still need to do your part to make the content of your press release engaging and enticing so that people will read it, share it, and click your links.